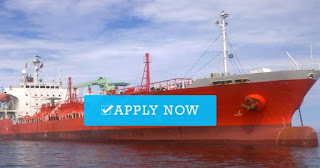 Need Indian crew freshers graduate for urgent requirement RPSL Company joining A.S.A.P. Only Indian Crew Required with a complete document. 0 Response to "Need Fresh Graduate AB, Oiler, O/S, Cadet Joining in Dubai"